We offer customised, personally designed websites (unlike other companies we don’t use templated designs) that we can offer you for as little as £12.99 a month! Also available is the option of websites we design, that you control yourself! At Only, we believe that all of our customers should be treated as individuals. That’s why we never use website templates, and always build your website around you. This ensures that we can focus on providing our clients with a solution that suits them to a tee. We stay in contact with our clients at each level of the development stage, so that you know we are following your vision, and everything will turn out the way you like it! Do you already know what you’re looking for? 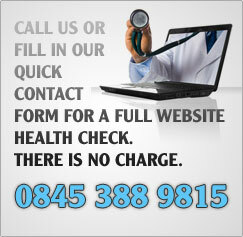 Click one of the headers below to find out some more information on how we can help.